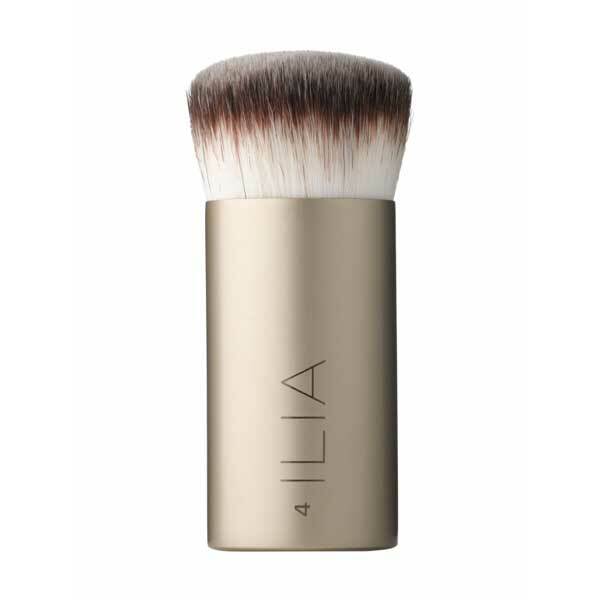 Pro set of synthetic brushes, foundation brush has short handle for stability. 100% cruelty-free vegan Taklon synthetic bristles. Duo-color fibers for precision application and blending. Sturdy sleek black handles for a comfortable, stabilizing grip. Each brush comes packaged in a box crafted from 100% post-consumer recycled paper and printed with eco-friendly soy-based ink. High grade synthetic Taklon, which are cruelty free & easy to clean. 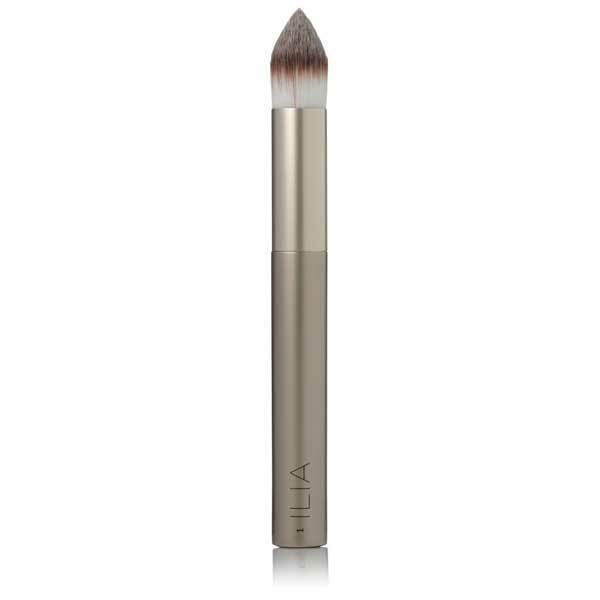 The large powder brush, concealer and retractable lip brush are our favourite.